Great investment opportunity. 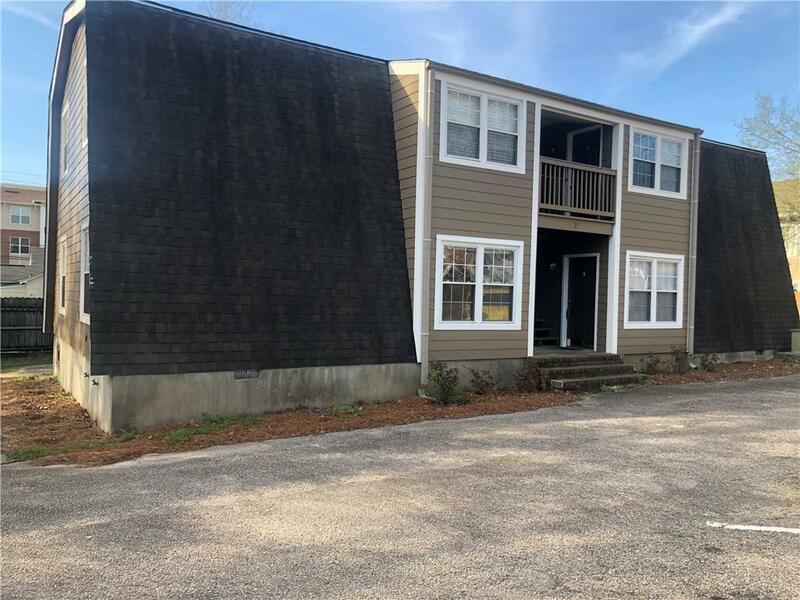 This unit is currently leased for $525 per month and increasing to $575 in August 2019. Unit leased until 7/31/2020. Laundry room on site for residents' use. Listing provided courtesy of Lauren Burnham of First Realty Property Mngmnt.